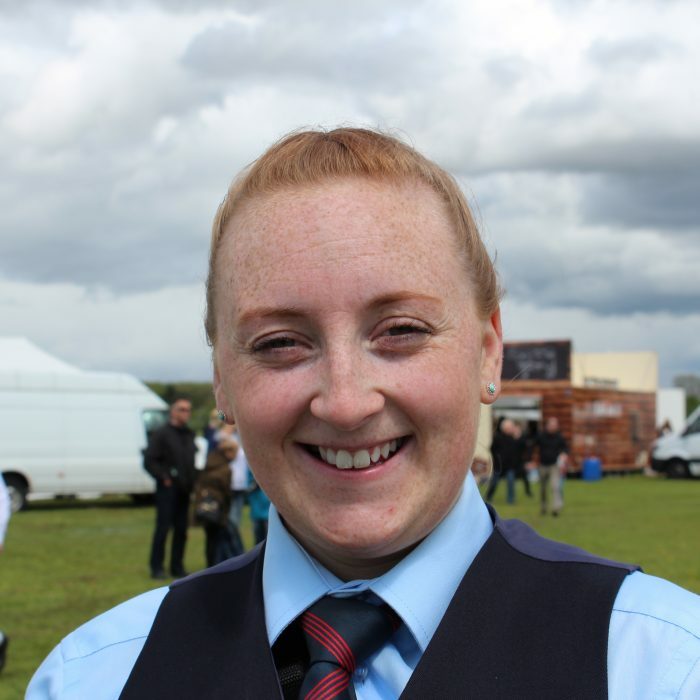 Sarah is originally from Banbridge County Down and now lives near Dungannon, Co Tyrone. Sarah has been a member of FMM from 2006. 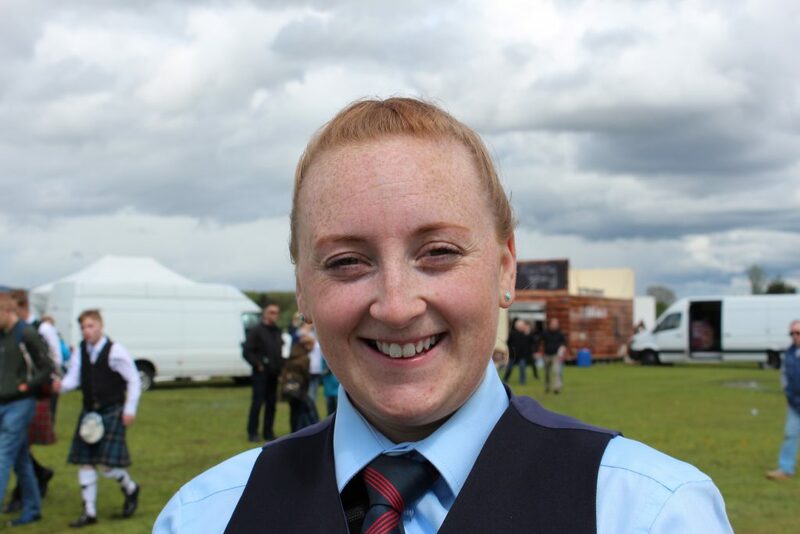 She previously played in Banbridge Pipe Band where she started off as a side drummer but eventually moved on to become a tenor drummer. Pipe Band music runs in her family with her grandfather being one of the 1st Pipe Majors of McNeilstown pipe Band from Portglenone, Northern Ireland.